Nitin Gadkari backs LK Advani in an interview, says "differences of opinions" is a pivotal feature of a democracy. New Delhi: Days after LK Advani wrote a blog post, emphasising on the need to “look back, look ahead and look within”, Bharatiya Janata Party (BJP) leader Nitin Gadkari on Thursday told NDTV, “We should respect different opinions because this is the real, true spirit of democracy”. When asked about Advani’s blog–‘NATION FIRST, PARTY NEXT, SELF LAST’–which was perceived as an act of revolt by the BJP veteran as he was dropped from his Gandhinagar Lok Sabha seat in Gujarat, signifying an end to his political journey, Gadkari asserted that “in a democracy, there are differences of opinion”. He added that “it was his (Advani’s) right to express”. “We do not want to call anybody who is not with us anti-national. 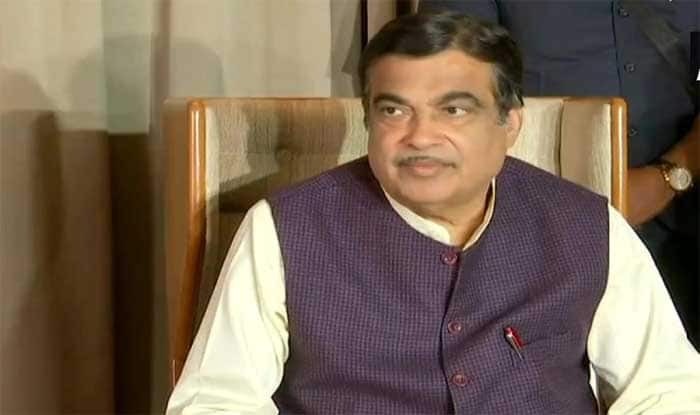 It is his right to express and we do not have any problem about it because we always say that there are differences of opinion in a democracy,” Gadkari told the news channel.